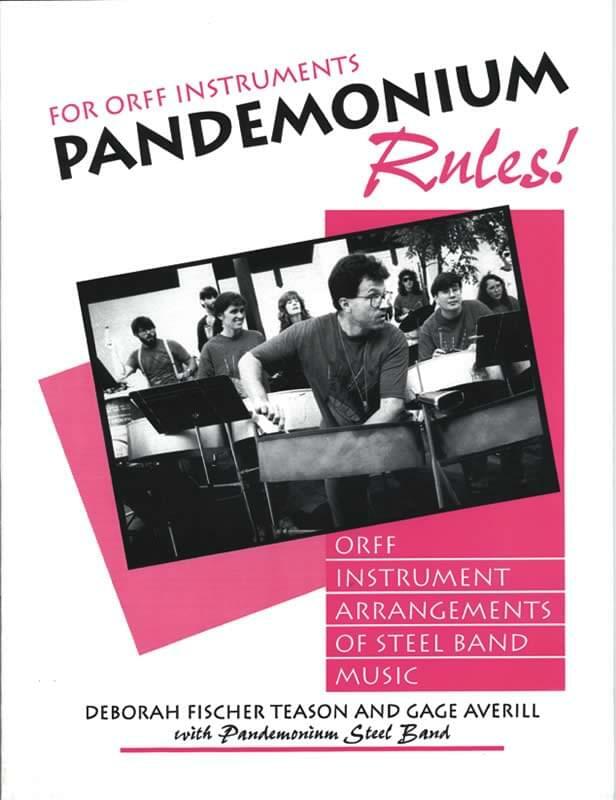 With additional contributions to the cultural and historical context by Mackie Burnette, director of the Brown University Trinidadian Steel Band Ensemble and a well-known Trinidadian pan man, you'll have all you need to fill your students in on the development of steel bands in the Caribbean, and the thriving pan scene around the world today. Give them the context, then let them loose on the music with their Orff instruments! The sound is irresistible... your class will fly to their xylophones, ready to swing!